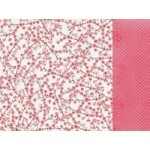 Kaisercraft Clear Stamps from the Cherry Blossom collection ..
12x12 sticker sheet from the Cherry Blossom collection by Kaisercraft ..
Delicate 12x12 double sided paper from the Cherry Blossom collection by Kaisercraft ..
Fragrance 12x12 double sided paper from the Cherry Blossom collection by Kaisercraft ..
Garden 12x12 double sided paper from the Cherry Blossom collection by Kaisercraft ..
Lanterns gloss specialty paper from the Cherry Blossom collection by Kaisercraft .. 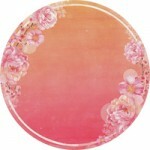 Peaceful 12x12 double sided paper from the Cherry Blossom collection by Kaisercraft ..
Perfume 12x12 double sided paper from the Cherry Blossom collection by Kaisercraft ..
Petal 12x12 double sided paper from the Cherry Blossom collection by Kaisercraft ..
Serenity 12x12 double sided paper from the Cherry Blossom collection by Kaisercraft ..
Sunrise 12x12 double sided paper from the Cherry Blossom collection by Kaisercraft ..
Sunset die cue specailty paper from the Cherry Blossom collection by Kaisercraft .. 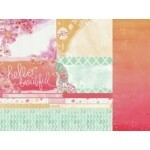 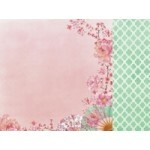 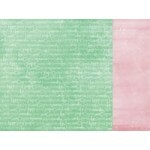 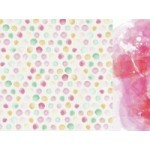 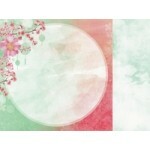 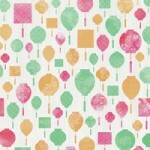 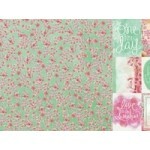 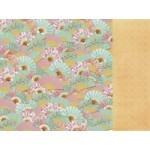 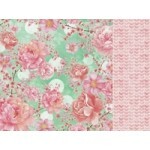 Tranquil 12x12 double sided paper from the Cherry Blossom collection by Kaisercraft ..